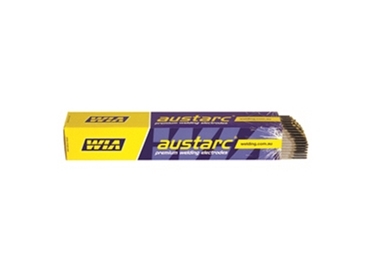 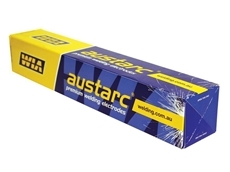 The Austarc 16TC is a twin coated, low hydrogen, all position arc welding electrode that sets the industry standard, thanks to its stable arc and smooth running characteristics. 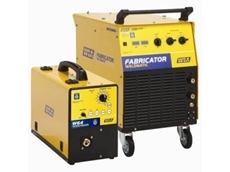 03/02/11 - WIA Welding Industries of Australia has announced major changes to the production of its Weldmatic range of MIG welding machines. 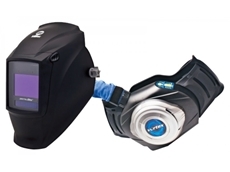 26/09/10 - The heavy duty Vortex PAPR or powered air purifying respirator is available from WIA Welding Industries of Australia. 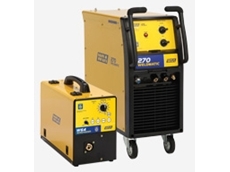 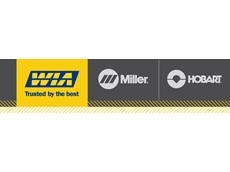 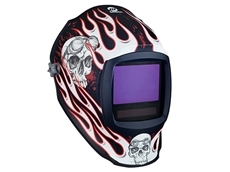 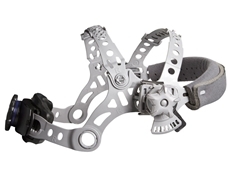 23/09/10 - WIA Welding Industries of Australia specialises in a wide range of welding helmets and welding equipment for use in industrial environments.